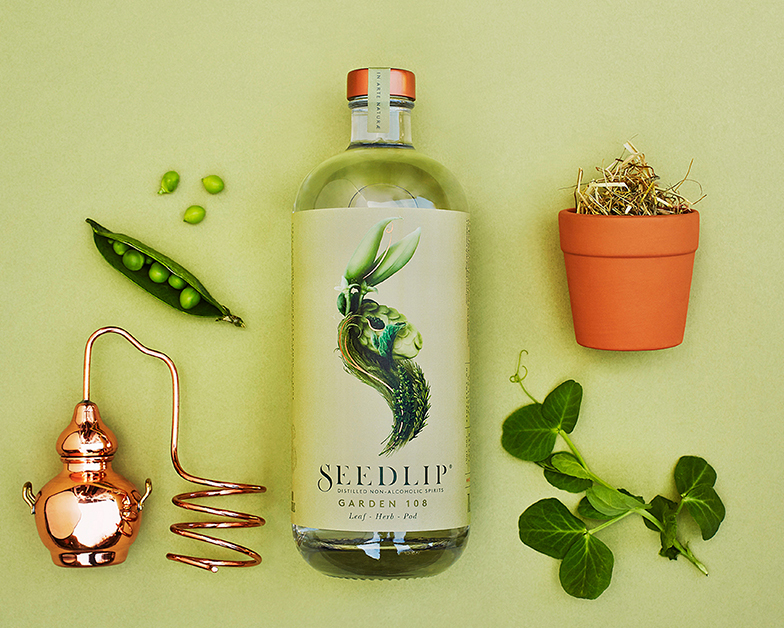 24 Apr 2018 --- The first-ever distilled non-alcoholic spirit, Seedlip, is now being served in 15 international cities and 100 Michelin restaurants since its initial launch in 2015. Marketed as a sophisticated alternative to overly sweet or fruity options, the non-alcoholic beverage is served at prestigious cocktail bars, hotels, restaurants and retailers across London, Barcelona, Stockholm, Berlin, Copenhagen, Milan, Stockholm, Hong Kong, New York, Los Angeles, San Francisco, Sydney and Melbourne. Described as a “world-first” that solves the problem of “what to drink when you’re not drinking,” Seedlip’s popularity comes as alcohol consumption is declining as younger generations including millennials and Generation Z-ers look for high-end, clean label alternatives. 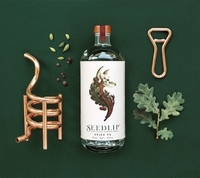 And as Britain’s love affair with booze shows signs of waning, Seedlip, which is blended and bottled in England, has created a bespoke maceration, copper pot distillation and filtration process for each botanical that takes six weeks. Click to EnlargeAvailable in two expressions, Seedlip Garden 108 is claimed to capture the essence of the English countryside with sophisticated top notes of the handpicked peas and hay from the founder’s family farm, with a complex herbal base character of spearmint, rosemary and thyme. Seedlip Spice 94 is aromatic with strong spice (all spice berries and cardamom) and citrus (lemon & grapefruit peel) top notes and a long bitter from the highest quality barks (Oak & Cascarilla). Originally launched in London’s Selfridges, the non-alcoholic spirit are also zero calories, sugar-free, sweetener-free and artificial flavor-free, making a Seedlip & Tonic the credible adult alternative to alcohol if not drinking, according to the company. Seedlip was founded by Ben Branson in his kitchen in the woods with a small copper still and a copy of The Art of Distillation written in 1651 which documented apothecaries’ distilled non-alcoholic herbal remedies. “My family’s 300-year farming heritage coupled with a career working on drinks brands laid the foundations to spend two years working with distillers, growers & historians to create adult, complex drinks when, for whatever reason, you’re not drinking alcohol,” Branson said. Seedlip, which does not require refrigeration, is available in 70cl and 20cl bottles, as well as a variety of gift packs. It sells for £27.99 (US$39.03) for 70cl, £12.99 (US$18.12) for 20cl. Alcoholic Beverages Seedlip Non Alcoholic Distilled Spirit Cocktail Botanics Spearmint Rosemary Thyme Herbs Berries Cardamon Lemon Grapefruit.